As we are all well aware, King Township is undergoing a period of rapid transformation in terms of overall population growth, population demographics and economic opportunity. In addition, many governmental initiatives are currently under way at the provincial, regional and local levels of government that will impact significantly on future growth and economic development in King. These initiatives include, but are not limited to, the Province’s Growth Plan and Greenbelt Strategy, King’s Official Plan review and the Nobleton Urban Area Zoning Bylaw revamp. As the voice of business in King, we at the King Chamber of Commerce feel that it is important that the needs and aspirations of the business community in King (both present and future) be heard and addressed in these various reviews. Accordingly, we have prepared and respectfully submit the following statement of position on the future of economic development in King Township. We are all committed to doing our best to make King Township a great place to live, work, and play. Work, and the opportunity for meaningful, stable work, is a core part of this commitment. This means that we need to advocate for a legal and regulatory environment that promotes rather than hinders the creation of jobs for local citizens at all stages of their career including part-time jobs for students, especially Seneca students, early career jobs for our younger people and a broad variety of employment opportunities for people who are mid-career. There is presently a “jobs deficit” in King. This means that many more people live in King and work elsewhere than live outside and come to work in King. While we respect the choice of any individual, an aspirational goal of local government should be to incent and promote a reasonable balance between the local population and available work opportunities. We presently have about 11,000 residents of working age. Using the provincial average labour force participation rate of two-thirds, this means we should have about 7,100 jobs in King. At present, we only have approximately 6,000 and the local population is expected to increase by a further 10,000 (24K in 2014 to 34K by 2031) over the next 15 or so years. As we continue to grow our population we need to grow our industrial/commercial tax base and the number of jobs available in King. Promoting economic development and consequential job growth means we need business friendly government, laws, regulations and policies. We need to create and maintain an environment in which it is easy to conduct business, such as minimizing the proverbial red-tape that can be a barrier to expanding. Some examples include, but are certainly not limited to, policies like having broad accepted use zoning for commercial properties, having village cores that are default or pre-zoned for business, permitting wayfinding signs for business without having to go through an exception process and having sufficient shovel ready employment lands available for future economic growth. We respectfully ask that you bear the above in mind as you proceed with your review and planning. We also thank you for your anticipated consideration of our most respectful submissions. 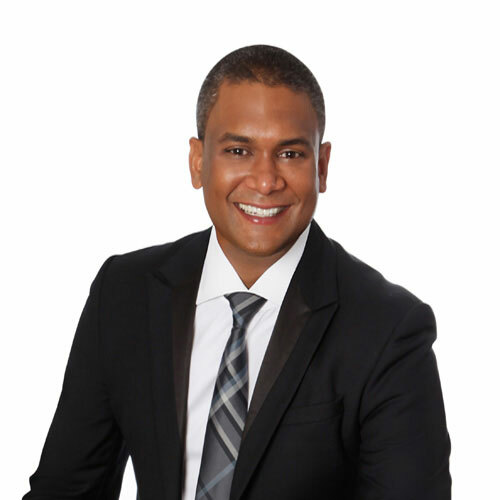 King City, ON (October 28, 2015) – King Chamber of Commerce (KCC), today announced that Chris Gafoor, a member of the KCC Board of Directors, attended the Canadian Chamber of Commerce Annual General Meeting (AGM) on October 17-18, 2015 in Ottawa, on the eve of the federal election, and took part in debate and the voting on business policies that would be placed before the new federal government. Recommendations: That the federal government 1. Expand export opportunities for Canadian auto parts manufacturers through international trade agreements; 2. Eliminate regulatory duplication and overlap particularly in relation to the importation of machinery from jurisdictions with effective environmental and safety regimes; 3. Maintain programs for assisting auto manufacturers on R&D activities to meet the changing requirements of domestic and international assemblers; and 4. 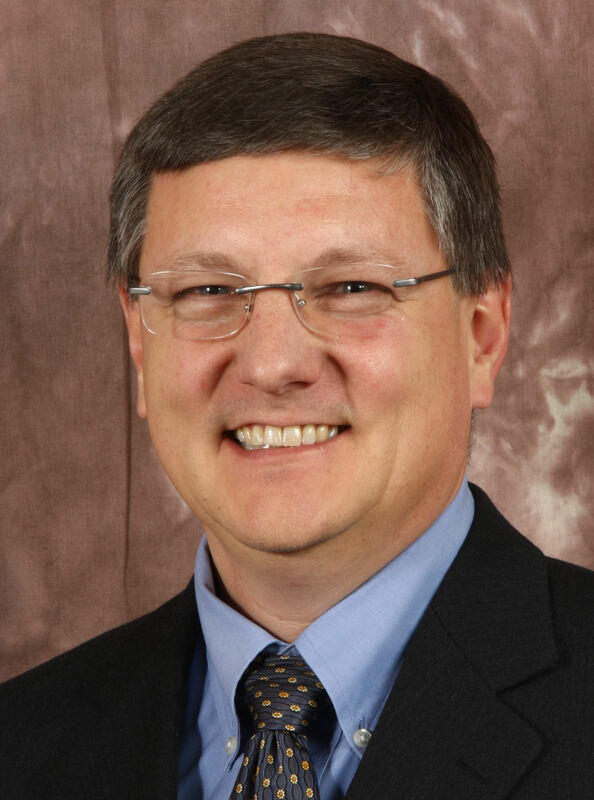 Direct Ray Tanguay, Canada/Ontario Auto Adviser, to advise the Canadian Chamber of Commerce of his strategic plan within 6 months. ~ SUBMITTED BY THE GREATER KITCHENER WATERLOO CHAMBER OF COMMERCE. ii) Magna International, which is relocating its corporate offices from Aurora to King City, indicated in a 2014 report from the Lawrence National Centre for Policy and Management at the Ivey School of Business, Canada needs to develop a strategy to increase Canadian manufacturing jobs rather than buying manufactured products. Accordingly, government funding for educational programs should relate to the demand for skills in this area. As such, King is well positioned to benefit from further growth of the automobile sector should it continue to enjoy lower salary costs coupled with lower employee attrition for technology and management roles compared to major U.S. metropolitan areas, in addition to having one of the lowest commercial and industrial property taxes in the GTA. Recommendation: That the federal government create and implement a limited statutory deemed trust in the first legislative session after the 2015 election that provides financial protection for produce sellers in Canada in the event of bankruptcies. The assets available to trust creditors would be limited specifically to produce accounts receivable, and any cash and inventory from the sale of the produce. The importance of this policy to King lies in the very nature that 60% of the Holland Marsh, coined as ‘Ontario’s Salad Bowl’, is located in King, with over 200 farms employing 4% of the local labour force, and primary production estimated to generate between $95 million and $169 million of economic activity in the provincial economy. Historically, agricultural businesses have been protected in case of default payments and bankruptcies under the U.S. Perishable Agricultural Commodities Act (PACA). This preferential access, however, was revoked by the U.S. Department of Agriculture on October 1, 2014 putting farms, labour, and other parts of the supply chain at risk. The only protection that is available to agricultural businesses is posting a bond of double the value of their claim. However, most of the agricultural businesses are small businesses unable to afford posting such bonds. This, of course, could put King’s agricultural economy at a significant competitive disadvantage when looking to capitalize on agricultural exports south of the border. Without sufficient protection, the Canadian Produce Marketing Association estimates permanent loss in Canada’s GDP of at least $12.7 million annually, permanent loss of 154 jobs and $5.9 million in labour income, threatening Ontario, and thus King’s agricultural economy, its “natural and cultural heritage”. Recommendations: That the federal government: 1. Increases, by at least 20 percent, the funds allocated through the 10-year Building Canada Plan; 2. Reviews global best practices in public infrastructure financing, and investigates the feasibility of introducing new public and private financing tools that deliver value for the money invested; 3. Ensures that investments in public infrastructure are targeted to projects that result in the largest net gains for the economy, and must include strategic investments in Canada’s major economic hubs, gateways, and public transit systems; 4. Validates the effectiveness of P3 projects to ensure that all parties are able to efficiently manage those projects so that they result in a quality product that is delivered in a timely manner with a reasonable return on investment; and 5. Provide stable, predictable and equitable financing in all projects, including advance notice of available funds, criteria and application process to ensure the projects needed have access to the funds available in a timely manner. Apart from being home to the corporate head offices of Showa Corporation, BC Instruments, King Brewery, R.B. Sommerville, The Clublink Corporation, and LGL Environmental Research Associates to name just a few, King’s location has attracted more than 2,500 entrepreneurs and small businesses, ranging from professional service firms, including management consultants, medical physicians and accounting and payroll services, to hospitality and creative businesses in advertising, film and music. With one of the largest available employment areas in proximity to Highway 400, King’s three villages, King City, Schomberg and Nobleton, are ready and open for business. However, King, like many rural villages and towns across Canada, has experienced a long period of underinvestment, most represented by its aging public infrastructure, limited broadband connectivity, and limited public transport linkages, all of which are directly tied to economic growth. According to The Economist, infrastructure spending in Canada, as a percentage of GDP, declined annually from 1960 to 2004, from a high of 3 per cent in 1960 to 1.5 per cent in the 1990s; whereas the world average long run expenditure on infrastructure is 3.8 per cent of GDP per year. And, the federal share of spending on infrastructure has declined from 31 percent to 10 percent over the last 50 years according to a recent report from the Mowat Centre. Consequently, municipalities such as King have been forced to pick up the infrastructure tab which has increased by 76% since 1961. Notwithstanding the fact that King’s population is set for an additional 70.9% growth over the next 15 years, adding an extra 5,000 to its labour force, it would certainly be a challenge for King to achieve sustainable economic growth, job creation and long term prosperity without additional strategic investments needed to modernize infrastructure such as roads, water and wastewater, public transport linkages, cultural and recreational assets, and broadband telecommunications. Furthermore, if King business is poised to be a competitive 21st century economy, it will require innovative revenue-generating tools, and new public and private financing tools which deliver value to King’s business ecosystem. Recommendations: That the federal government provide financial incentives to employers to offer paid work-integrated learning placements to students during postsecondary education, giving special consideration to small and medium-sized businesses and to those who have not previously offered work placements. Recommendations: That, when fiscal conditions allow, the federal government: 1. Enact deferral of capital gains tax on the sale of residential rental and mixed-use property, when the proceeds of sales are reinvested within a twelve-month period into other residential rental and/or mixed-use property investments; 2. Defer the recapturing of the value of depreciated capital cost allowances on residential rental and mixed-use property; 3. Include rental income under the definition of “active business income” for CCPCs in the CITA legislation; 4. Allow a 100 per cent refund of GST paid by businesses investing in rental housing; and 5. Zero-rate rental housing operations to allow landlords to claim ITCs on their expenses. These resolutions are now policy positions of the Canadian Chamber of Commerce, which represents 200,000 businesses, as well as the King Chamber of Commerce and will be pursued with the new federal government over the coming months. We wish to encourage businesses, of all sizes, operating in all industries, and from all regions to join their local Chamber of Commerce or Board of Trade because membership and having a strong voice of reason helps shape public policy and decision-making to the benefit of businesses, communities and families across Canada. About King Chamber of Commerce: KCC provides businesses with a clear voice to municipal, provincial, and federal governments on issues that affect its members, provides opportunities for savings to members through Affinity Programs, and recommends strategies that promote improved communications and local business retention and expansion. KCC’s mission is to promote a healthy, sustainable, and environmentally responsible business climate in King Township. 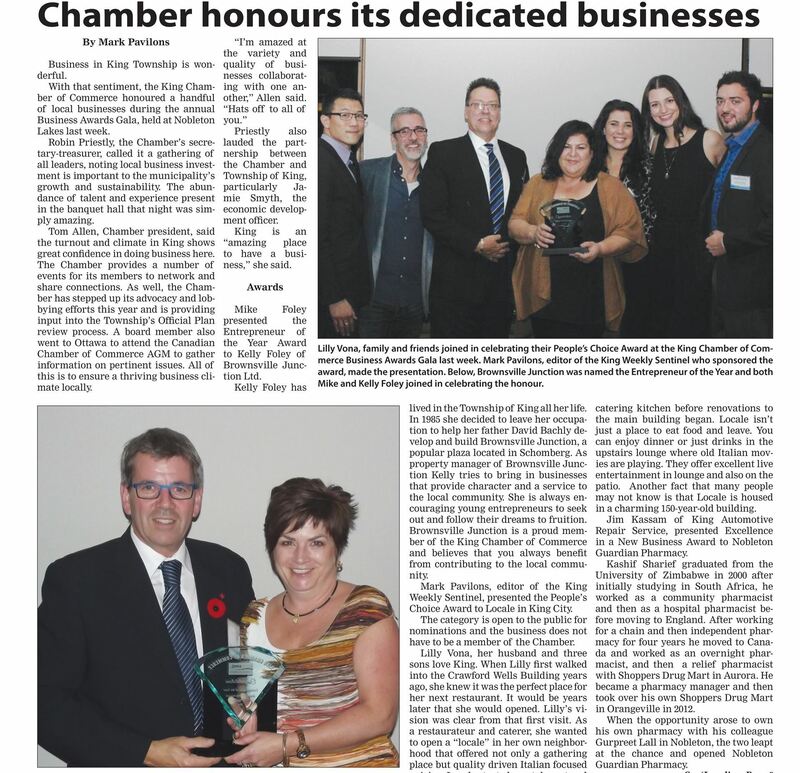 The KCC is a member of the Canadian Chamber of Commerce and the Ontario Chamber of Commerce. 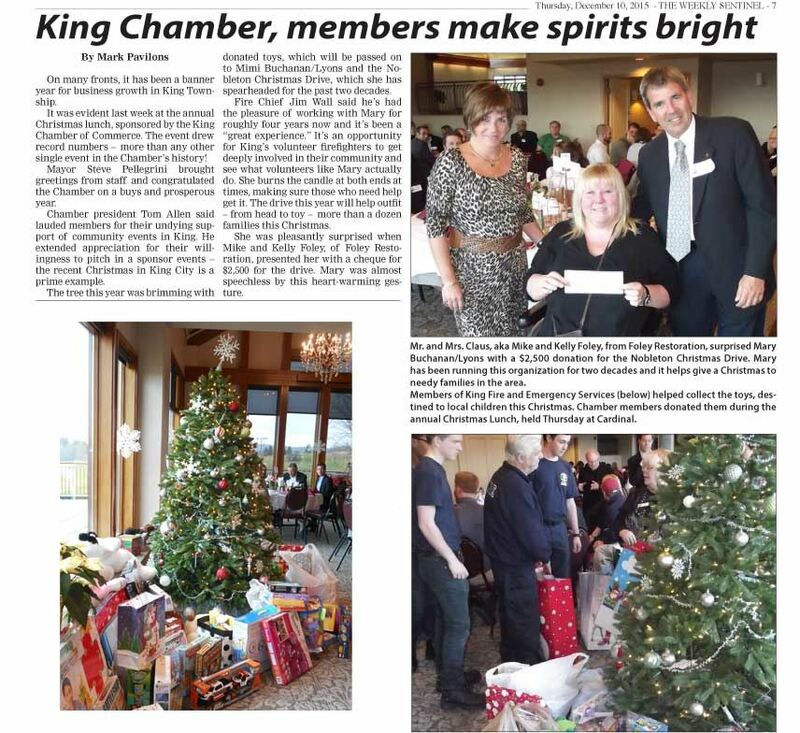 The King Chamber of Commerce will expand its reach and personal touch in 2015. As the Chamber meets the new year head-on, a new slate of officers will fight the good fight and build on past successes. 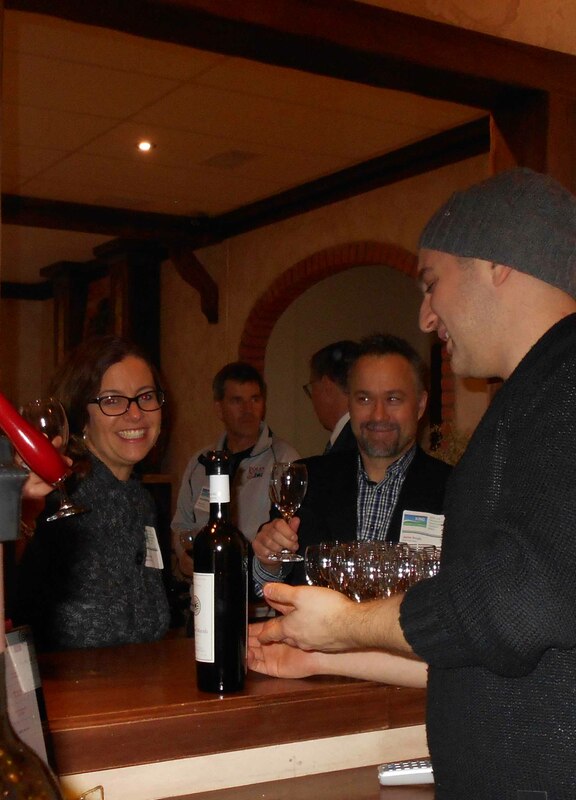 The Chamber held its AGM and member appreciation evening last week at the Holland Marsh Wineries, building on its enthusiasm and welcoming its new team. Returning to lead the organization this year are Tom Allen, Robin Priestly, Kelly Foley and Rose Dodaro. Allen said the appreciation evening was a fun way to start the new term, building on the momentum from the highly successful Christmas lunch and toy drive. 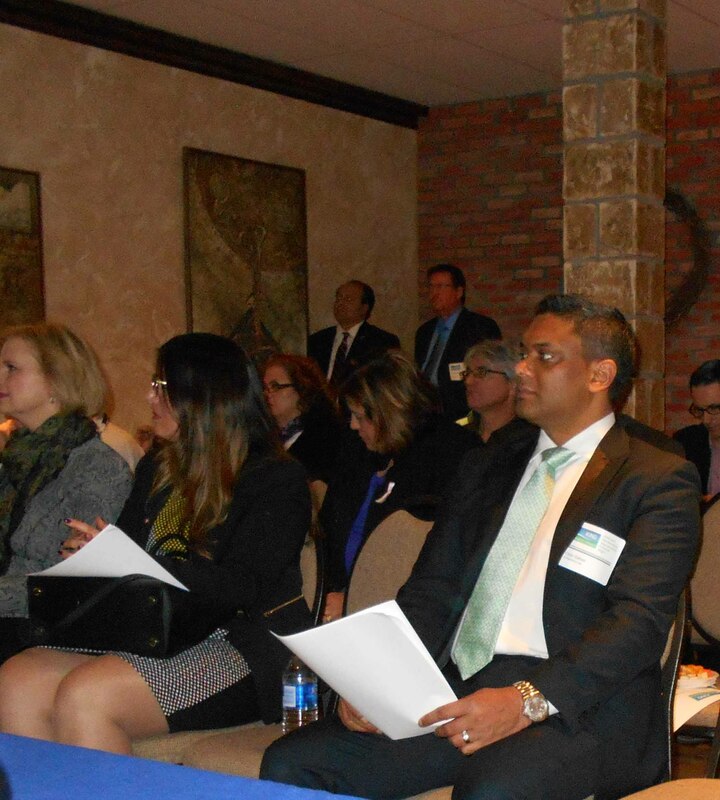 The King Chamber of Commerce will expand its reach and personal touch in 2015. As the Chamber meets the new year head-on, a new slate of officers will fight the good fight and build on past successes. Returning to lead the organization this year are Tom Allen, Robin Priestly, Kelly Foley and Rose Dodaro. Allen said the appreciation evening was a fun way to start the new term, building on the momentum from the highly successful Christmas lunch and toy drive. This year, the Chamber will offer spring and fall health and safety sessions, something that proved very successful last year. The main thrust this year is to offer a more personal touch and reach out to local business people. The Chamber plans to strengthen good, personal connections with all members. The volunteer board members feel very strongly about serving the community and local business interests. Allen said they enjoy a good, co-operative relationship with the Township and that will continue. There were some healthy discussions in 2014 and Allen lauded the creation of the CIPs and official plan review. “The Chamber is your voice to local government,” he told members. 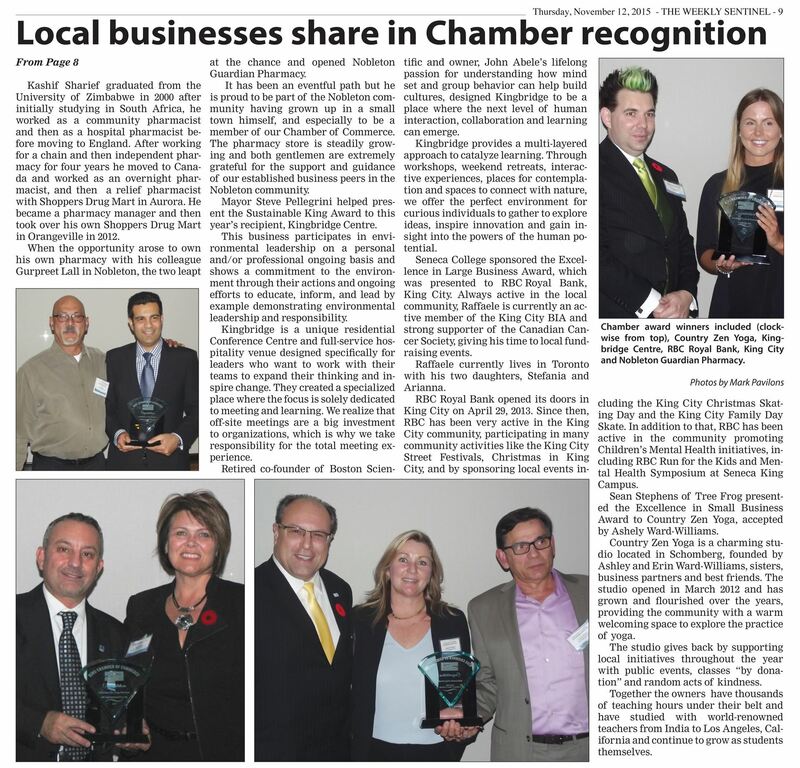 The Chamber lauded the efforts of several out-going members, including Melissa Strange, who was a “breath of fresh air,” according to Priestly, who also praised Patty Fleetwood for her passion. Allen was pleased to welcome three new board members, noting there’s always room for more. who runs a consulting firm and who ran for the Ward 5 council seat in the 2014 municipal election; Margarida Ramos D’Alfonsi, branch manager for BMO Bank of Montreal in King City; Corey Long from Seneca College-King Campus and Jay Rider, a labour/employment lawyer from Nobleton. King Mayor Steve Pellegrini administered the oath for the board and praised the efforts for their accomplishments in 2014. The past year saw many new businesses open up in King and the Chamber had a presence for every one of the. The Township, he said, is pro-business and he’s excited to continue the strong relationship with the Chamber. 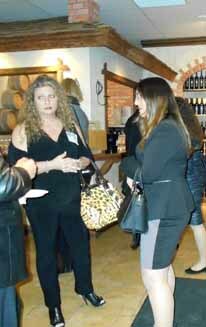 Allen vowed to continue the Chamber’s advocacy and networking events. The edition of the service directory was another success and this quick reference guide for businesses in King offers great exposure. An admittedly frugal treasurer, Priestly said they want to make sure the Chamber is sustainable from a financial point of view. The sponsorships provided from the directory publication definitely helped the bottom line.